​​Direct to you... high quality shipping containers to fit your budget. We have new, used and custom containers available. 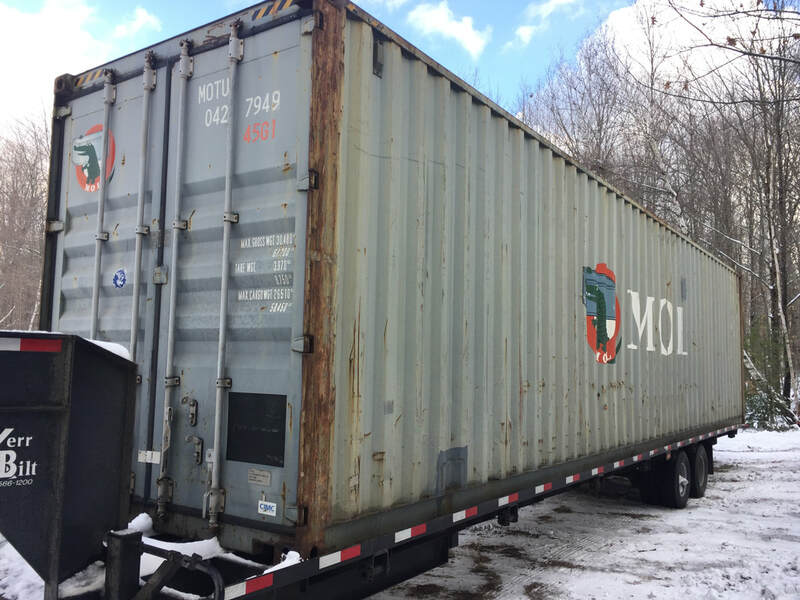 With wholesale pricing, minimal intermediate expenses and our own delivery assets, we can get containers to you quickly for a lower cost! We can also easily pick up and move your current container(s) to a new site. ​For those who want to view and/or choose your own containers, visit ​our new depot location in Alton, NH. We are a Veteran owned and operated company serving New England since 2015.